2019 Panther Cards are in! 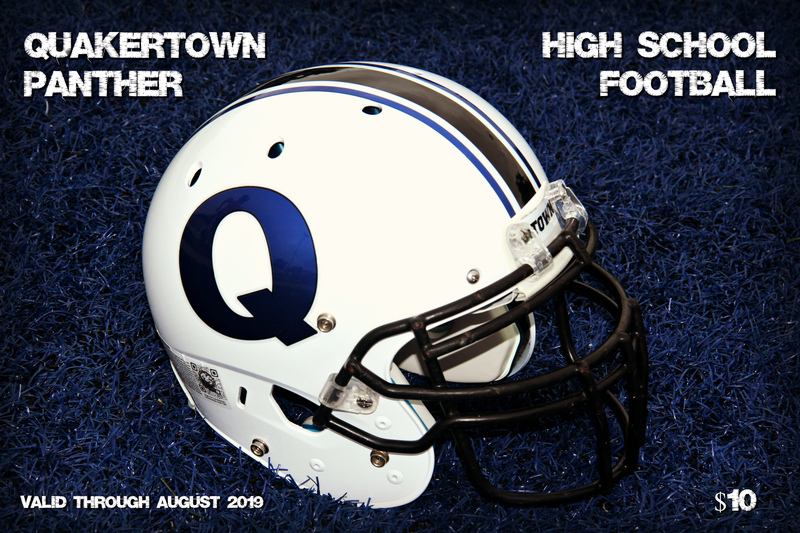 2018 Panther Cards have had the addition of Bufallo Wild Wings Quakertown, Modern Male Barbershop Quakertown and Frutta Bowls ! 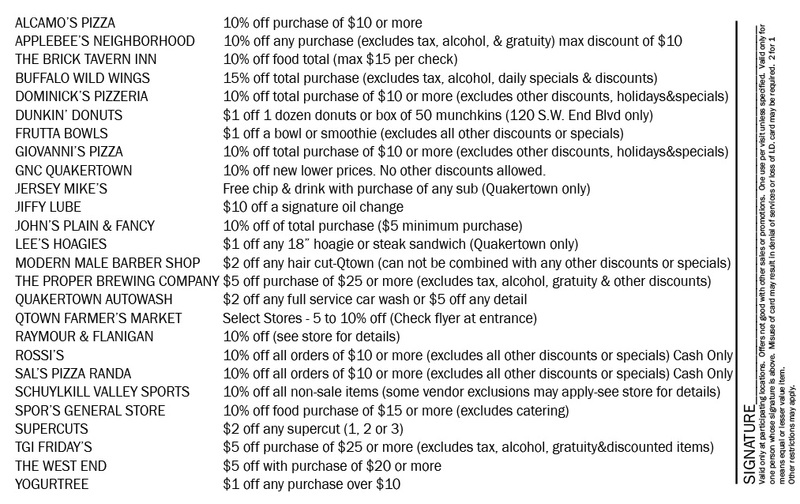 The following businesses will be selling cards after August 20th.